Parry was addressing runners at the Durban leg of the Comrades Marathon Novice Seminar. The ultra-marathon will take place on Sunday, June 9. Parry who provided important fitness information says the key to completing this year’s up-run, is starting at a slow pace. Dietician Nicki de Villiers says a runner’s diet should include quantities of carbohydrates, protein, and liquids before and after training sessions. 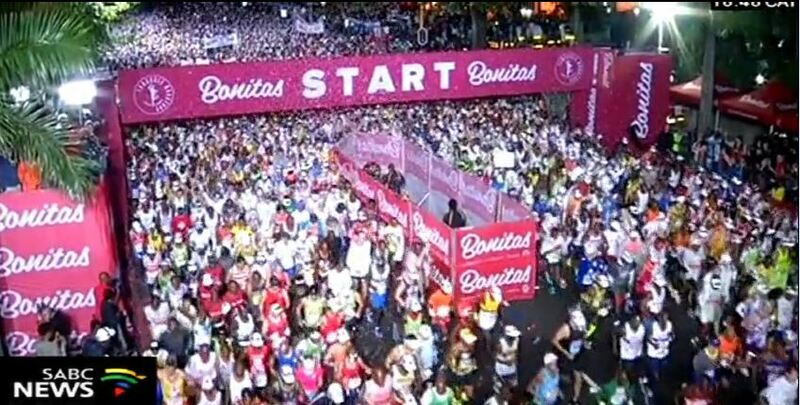 The post Comrades novice runners should run at least 80km a week to prepare appeared first on SABC News – Breaking news, special reports, world, business, sport coverage of all South African current events. Africa's news leader..